Doing it yourself? There's a pride in that. To end the day with dirty hands and tired bones marks success in our book. 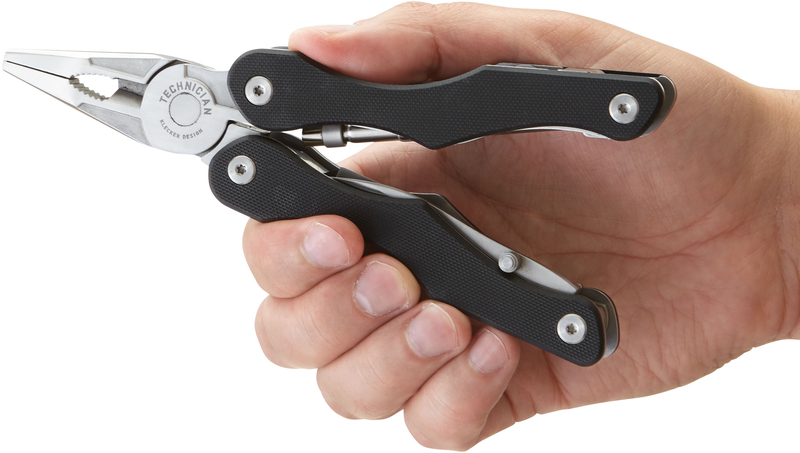 And to get the job done right, there's one thing we can't go without: a damn good multi-tool. 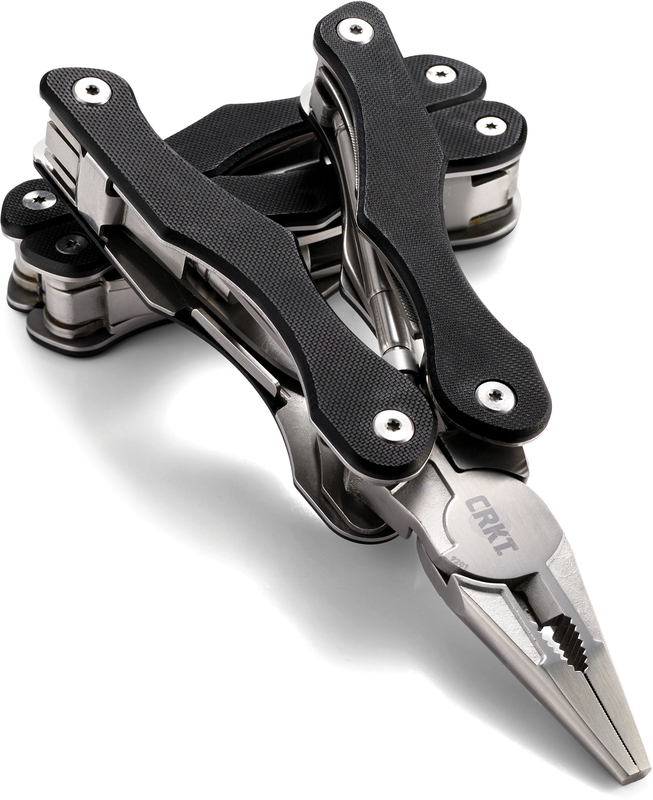 Shadetree mechanics and automotive masters, meet your best friend: the Technician multi-tool. 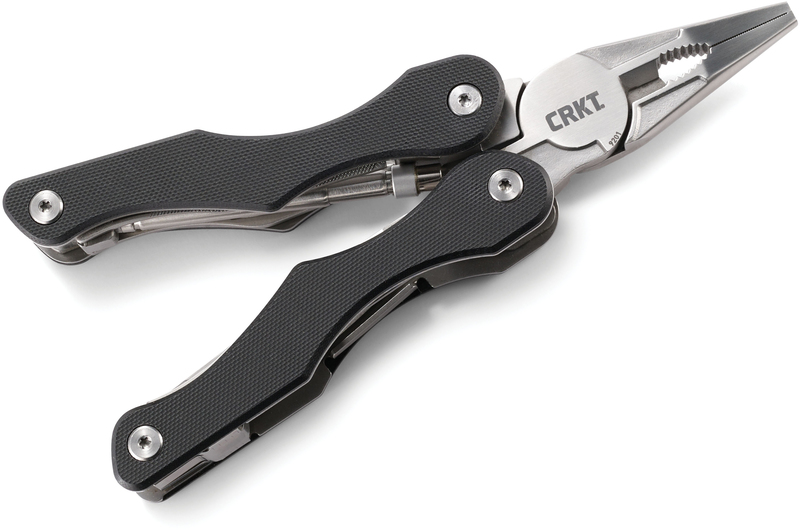 From his shop in Silverton, Oregon, designer Glenn Klecker set out to channel his renowned multi-tool design prowess into a utility-packed automotive technician's daily doer. The result: a world's first. 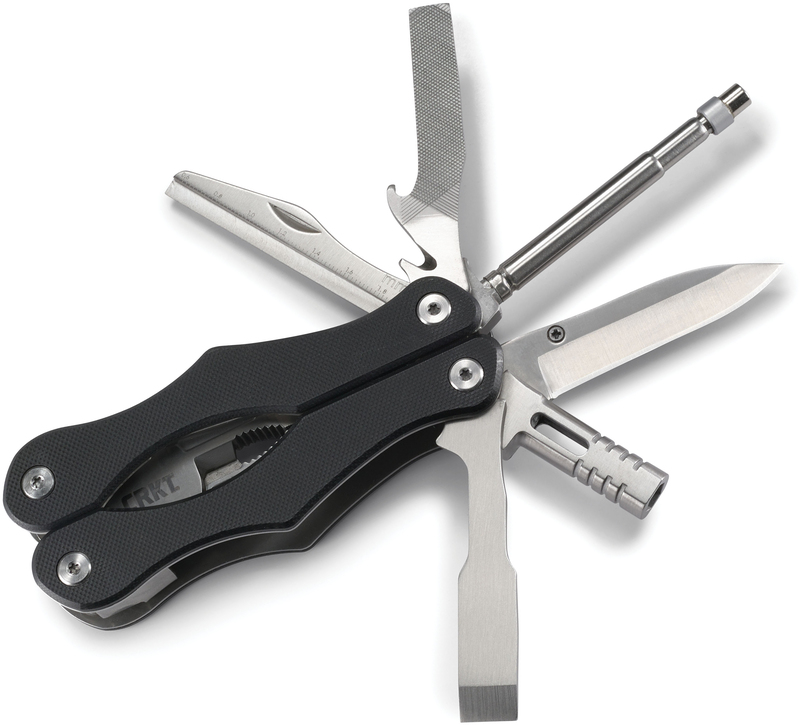 There's something to be said about the person who is choosy about their multi-tool—it reflects a reverence and a seriousness. The Technician is built for the discerning. 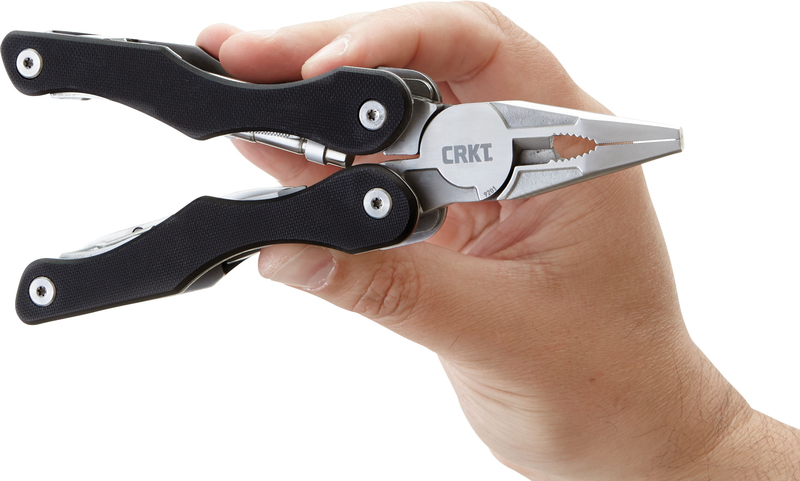 It's among the first multi-tools to feature a telescoping magnetic pick-up device. But that's only scratching the surface. 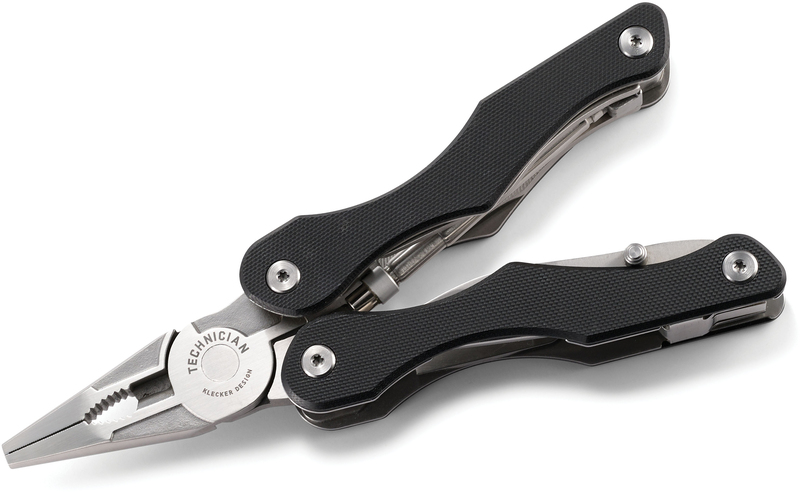 When open, the needle-nose pliers are backed up by grippers, wire cutters, and a wire stripper all built in corrosion-resistant stainless steel. 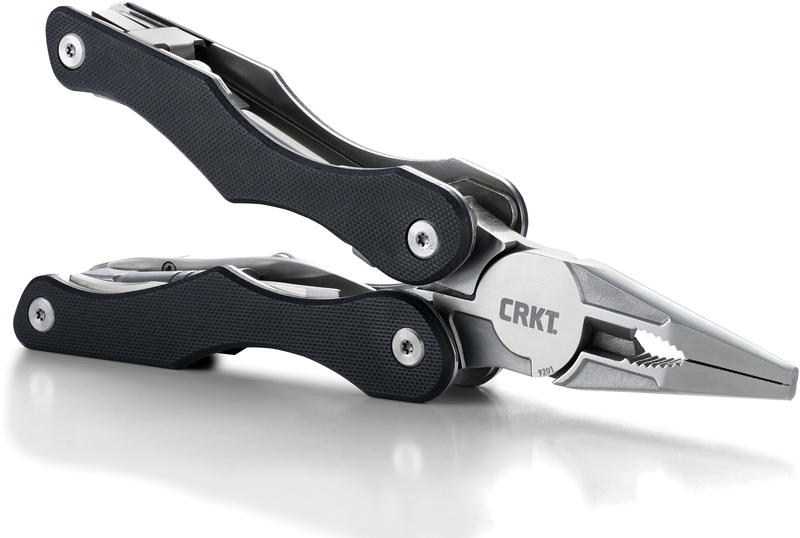 Close the tough G10 handles around itself, and you'll gain quick access to the rest of the tools. 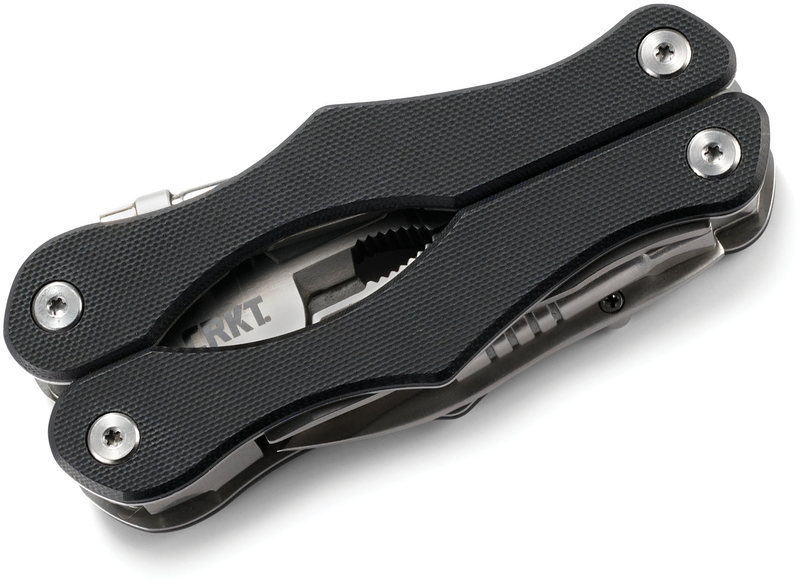 On one side, the powerful magnetic pickup device nests in with both a fine and rough file that also features a bottle opener and a strap cutter. A standard feeler gauge sits in snugly. 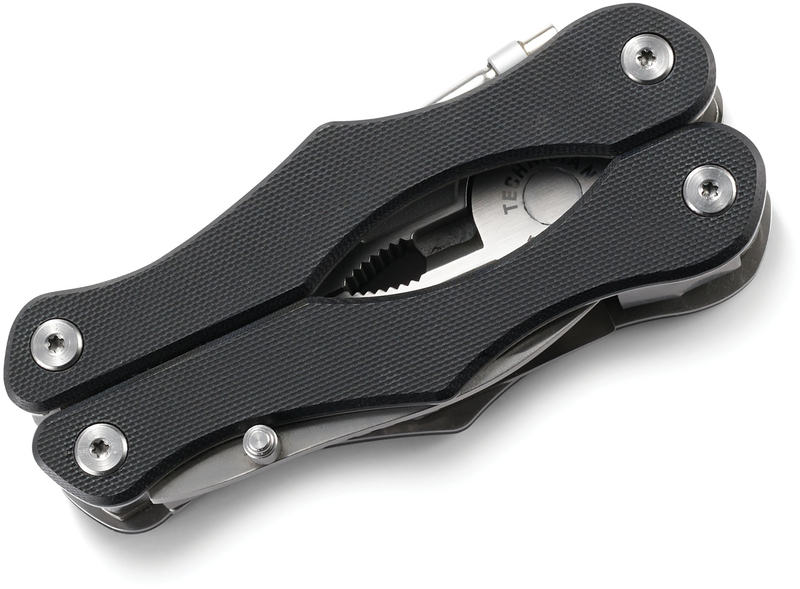 Flip it around, and a no-frills slip-joint knife blade becomes accessible with a thumb stud along with a standard ¼" bit driver and a gasket scraper. 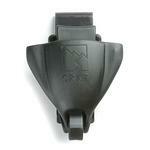 To top it all off, the entire tool fits inside a tough nylon case with multiple carry options. From the curious to the passionate, to the professional, the Technician fits the bill. 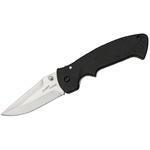 Hey, I wanted to share "Columbia River CRKT 9201 Glenn Klecker Technician Mechanic's Multi-Tool" with you from KnifeCenter.